Tours available at your convenience with one of our admissions specialists.  With six locations; four in the Greater Cincinnati area (CareCore at Montgomery, CareCore at Lakeridge, CareCore at Meadows, and Garden Park) and two additional, convenient Ohio locations (CareCore at Westmoreland in Chillicothe, and Willowood in Cleveland), CareCore Health offers exceptional rehabilitation services, individualized care plans for everyone, social services, Medicaid specialists, and on-call professionals such as dentists and podiatrists. Our residents, whether short or long-term, enjoy restaurant-style dining with exceptional food, and all the amenities for a comfortable, enjoyable stay. Call us to arrange a tour any time; day or night! Our passionate staff is the backbone of our culture. You or your loved one will receive attentive, top-quality care. Our team of care professionals balance medical care, along with companionship, and compassion, meeting both physical and emotional needs. Whether preparing a five-star meal or leading a guided outing, our team ensures that you or your loved one gets the attention they need to thrive. Call us now! Daily newspaper delivery, in-room cable TV, phone and Wi-Fi internet, and healthy home-cooked meals. Expect an easy admissions process and smooth transition. 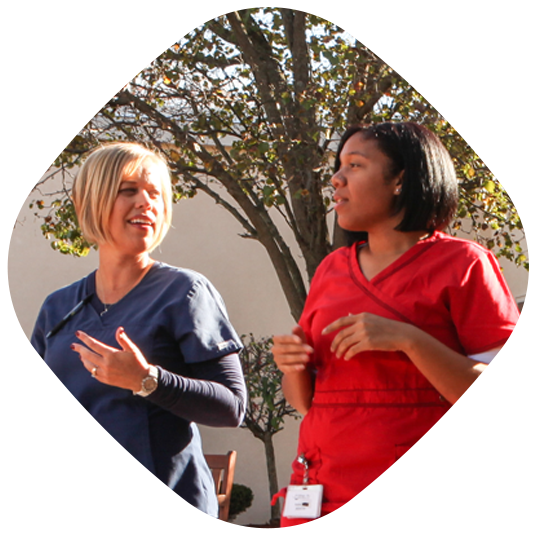 Our skilled staff takes the stress out of choosing a nursing facility – you are in excellent hands! We offer a dedicated and caring team 24 hours, 7 days a week. Our services include: Physical and speech therapies, dietary services, social services, dental and eye care, psychiatric services and much more. You or your loved ones can feel comfortable asking any questions that arise. Culpa quam consequatur modi tortor! Natoque, voluptatem, sagittis potenti praesent imperdiet, netus egestas adipiscing eius phasellus? Felis dictum, alias voluptatibus autem aliquip nostrum magnis iste deserunt voluptate curae consectetuer consequat nobis quisquam. Just because you live in a residential care facility doesn’t mean you should miss out on a full life. We offer many activities and programs for our residents, from spiritual services to community outings, delicious dining, therapy dog visits, Wii games, and a full seven-day-a week activity calendar. We also offer professional counseling and therapy services. Family members are always welcome to visit and celebrate with their loved ones in our private dining room. Call us today! Our residents receive the finest care delivered by a highly trained and dedicated medical staff. Our services include: physical and speech therapies, dietary services, social services, dental and eye care, psychiatric services and much more. Your or your loved ones can feel comfortable asking any questions that arise. Call us now! Our passionate staff is the backbone of our culture. You or your loved one will receive attentive, top-quality care. Our team of care professionals balance medical care along with companionship and compassion, meeting both physical and emotional needs. Whether preparing a five-star meal or leading a guided outing, our team ensures that you or your loved one gets the attention they need to thrive. Call us now! Our fully licensed practitioners bring years of training and experience in senior care. We work with all local hospitals and ensure your loved ones receive timely, attentive care. Our care professionals range form state licensed nurses to trusted on-call optometrists, podiatrists, dentists and physicians, all board certified and fellowship trained in geriatric medicine. Call today to learn more! Many families worry that the level of care we offer exceeds their budget. We're proud to offer several affordable care options to meet your needs. We are certified to accept many health insurances . When necessary, our facility will assist families in obtaining needed coverage once private pay funds are no longer available. Call us today to learn more! "I love being a resident at CareCore at Montgomery!" "I love being a resident at CareCore at Montgomery! From the fun activities, to the great food, to the friendly environment, I feel alive once again, being able to socialize and do things that I haven’t been able to do in years." "Makes it feel like home"
We are available to help you with the admissions process 24/7. When you need compassionate and professional assisted living and rehabilitative care, there's no better choice than CareCore. Fill out the form and one of our admissions specialist will be in contact shortly to answer any questions that may arise.